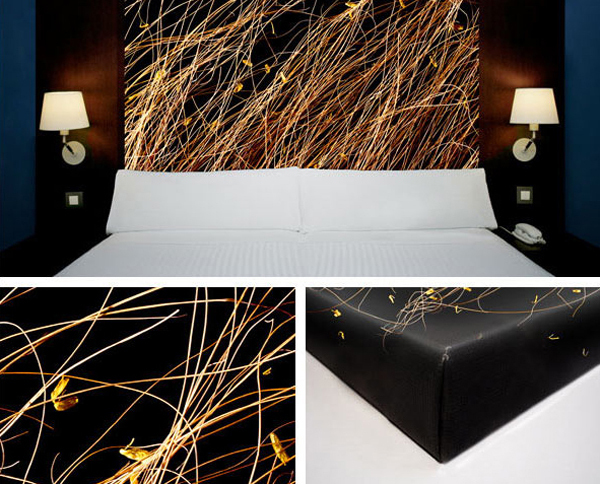 Make your home and office spaces interesting with some cheap canvas printing. Canvases are great foundations for large high-res images. It makes simple images stand out and look classier. They are mainly for decorative purposes. You can display them in your own personal spaces to make them more alive and engaging. Although some business use them as gifts for special clients. Now some people often assume that printing on canvas is expensive. While anything low-cost has an inferior quality to it. Well, both statements are not necessarily true. 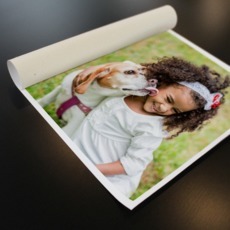 Our canvases are all printed using high quality color printing and materials. We don't sacrifice the quality of your work just because we offer them for affordable prices. Our canvas prints are available in rolled or stretched format. Rolled canvas are available in various standard and custom sizes. They are packaged with care in a protective tube to avoid wrinkles. While our stretched canvas have eco-friendly protective satin coating. They are durable from cracking, moisture and light. Standard turnaround time for rolled and stretched canvas is 3 business days. Get all these for affordable prices. If you have any concerns or queries call us at 1-888-888-4211.